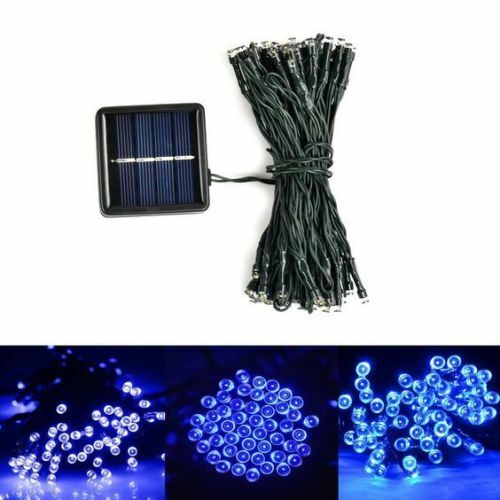 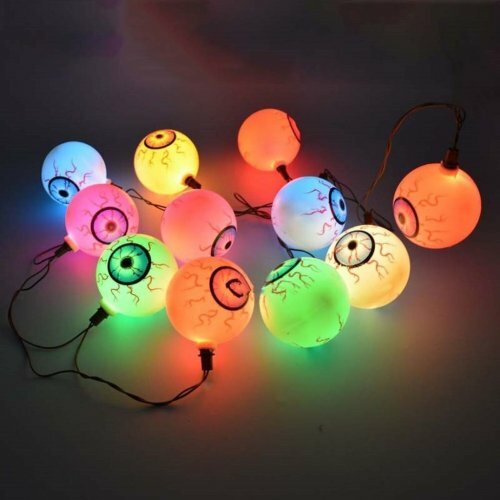 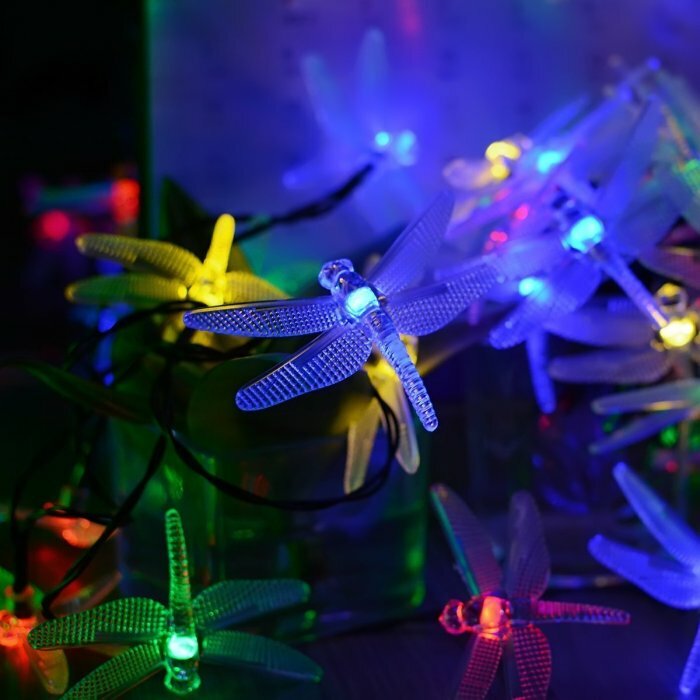 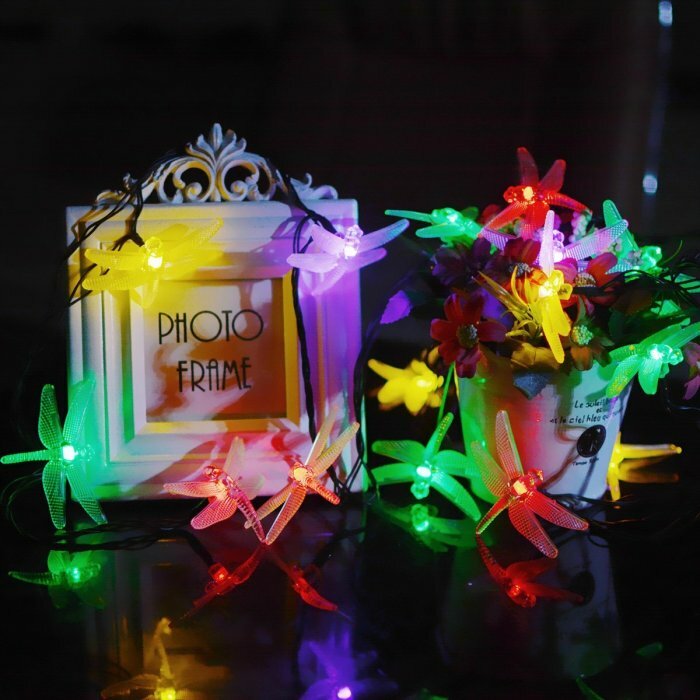 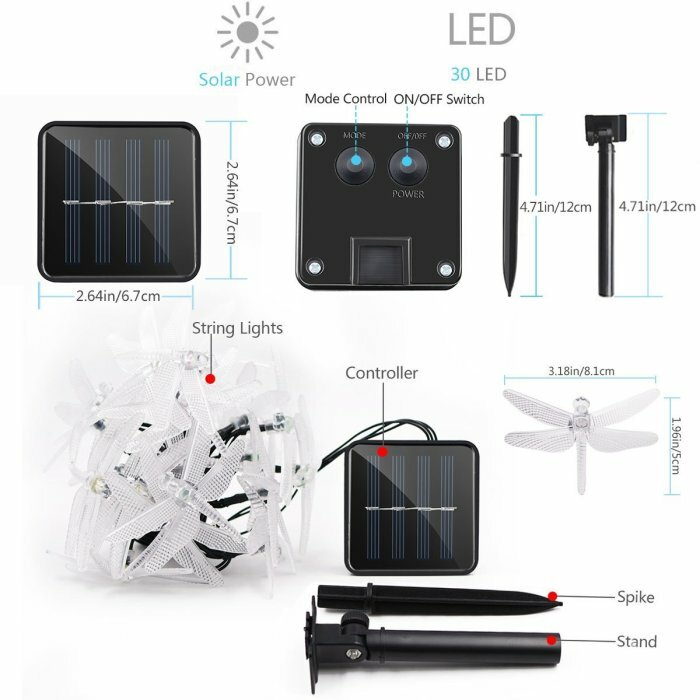 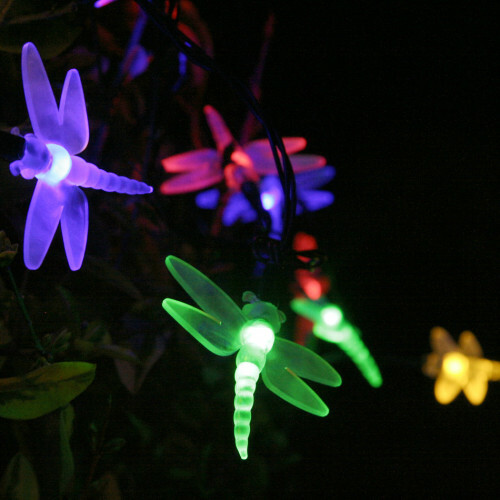 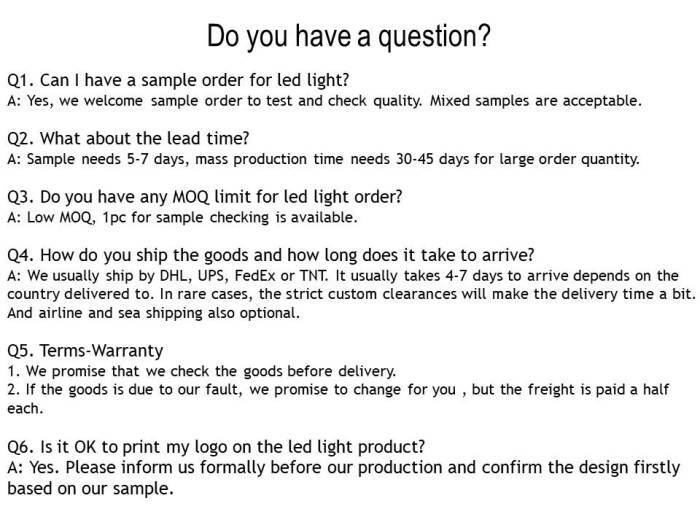 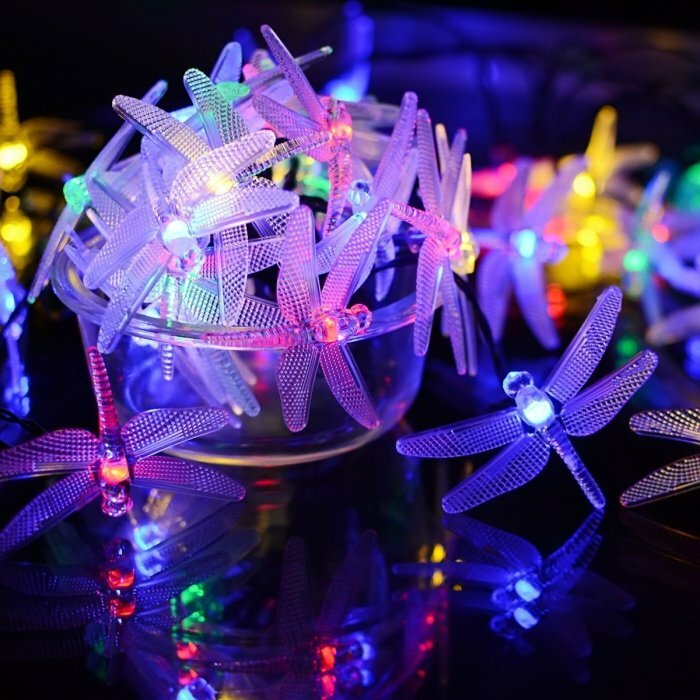 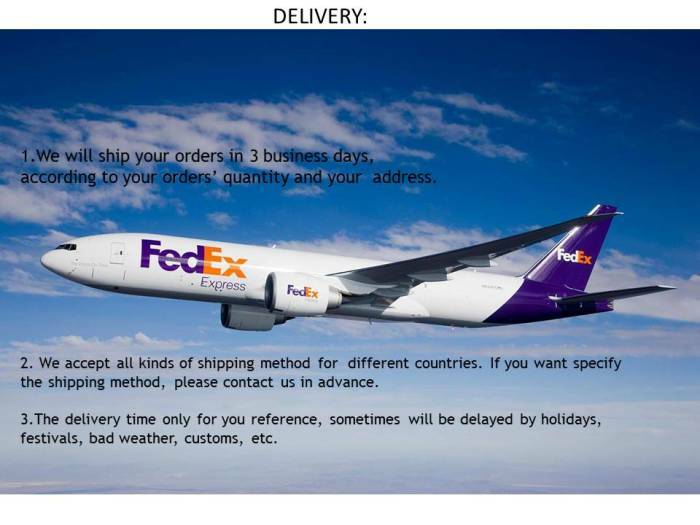 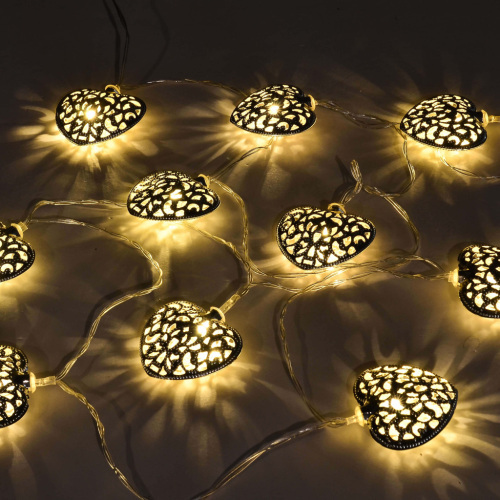 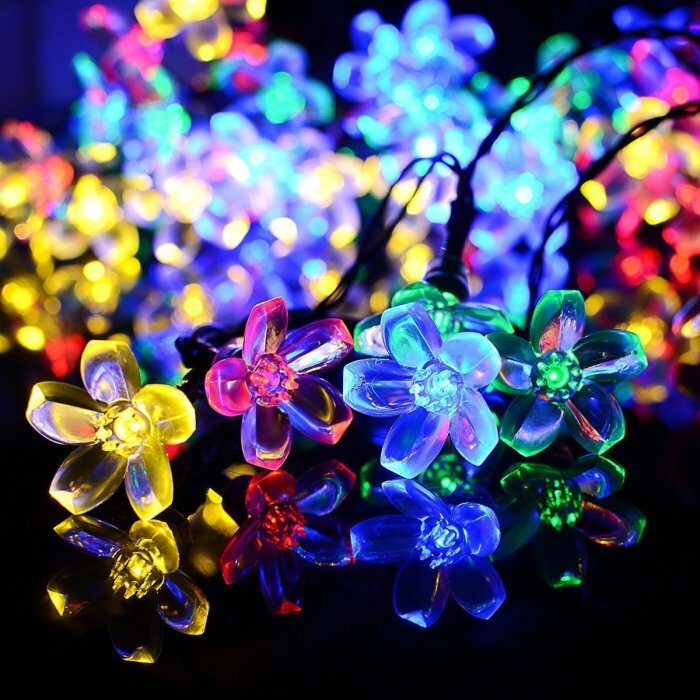 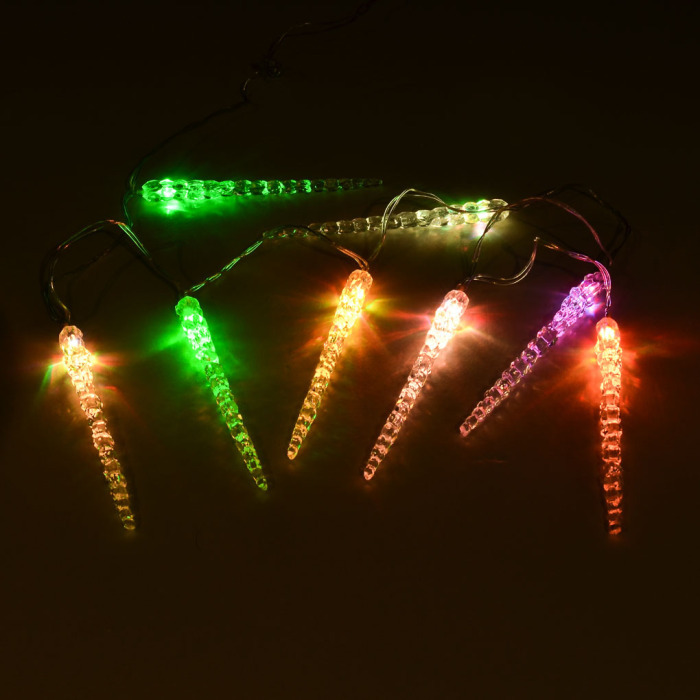 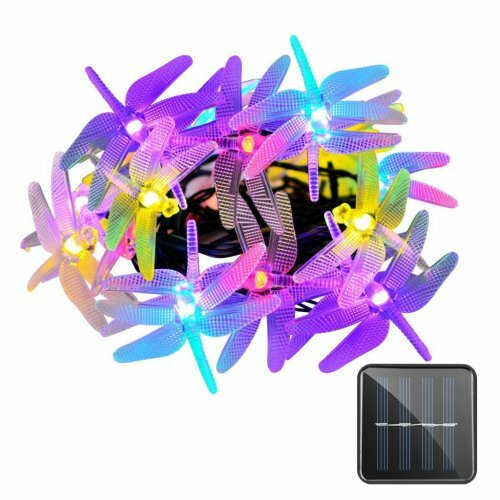 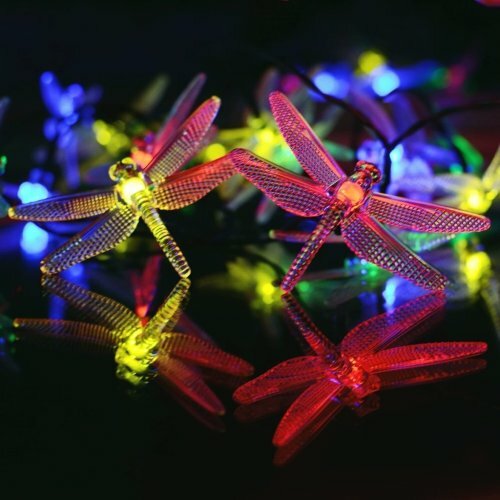 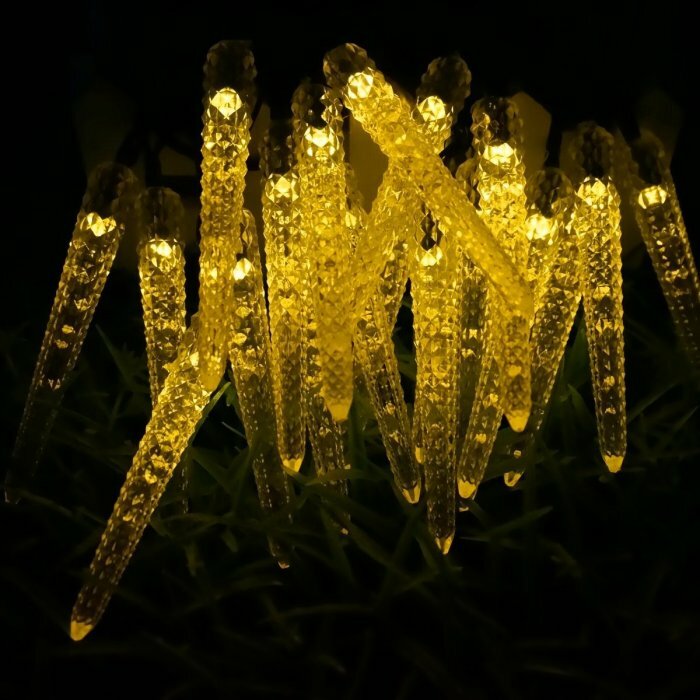 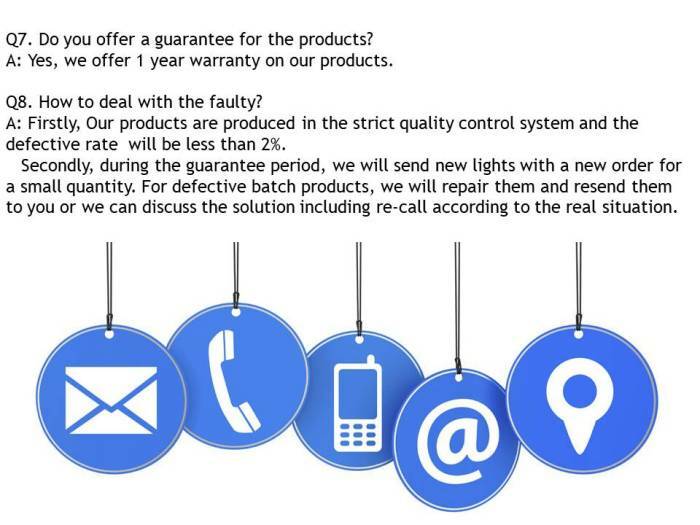 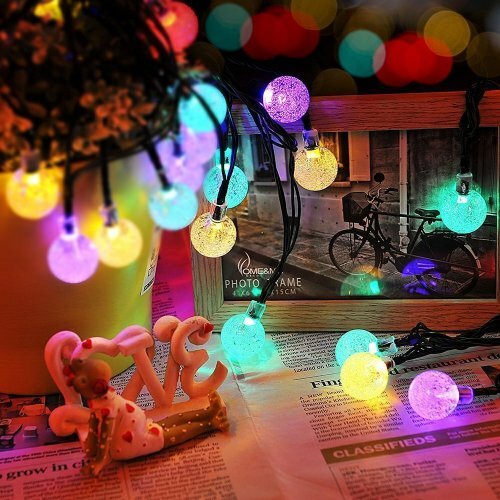 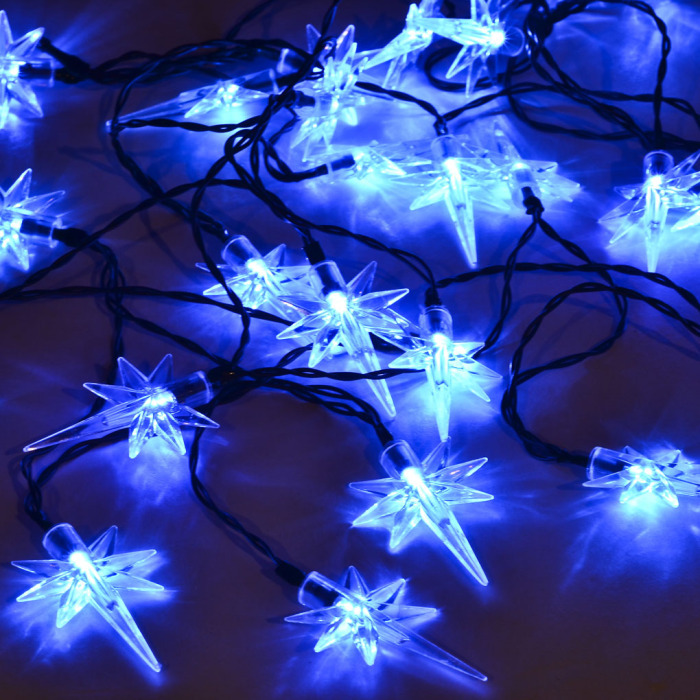 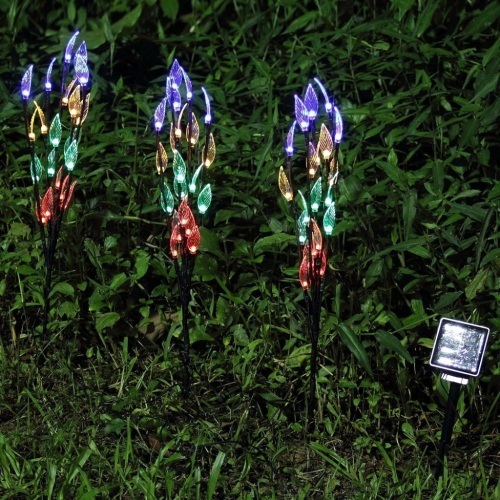 SOLAR LIGHTS FOR OUTDOOR DECORATIVE: 20 led dragonfly fairy lights, make your garden or home stand out, perfect for any indoor or outdoor events. 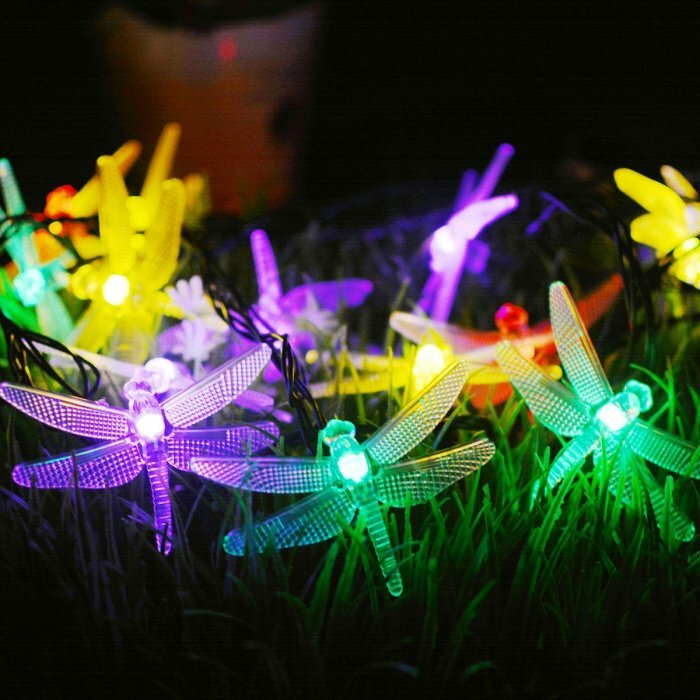 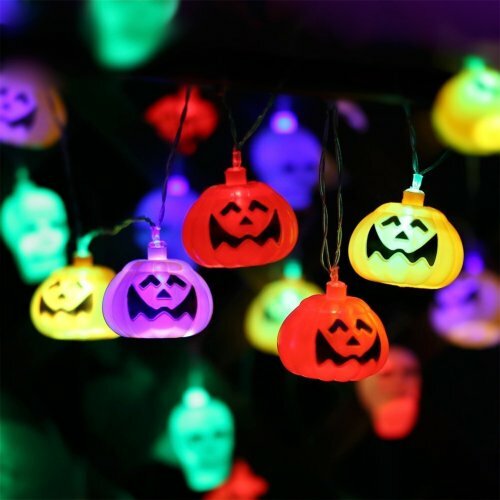 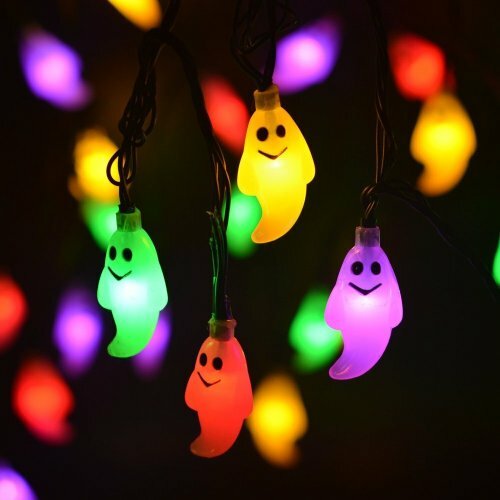 SOLAR POWERED STRING LIGHTS: No wiring needed. 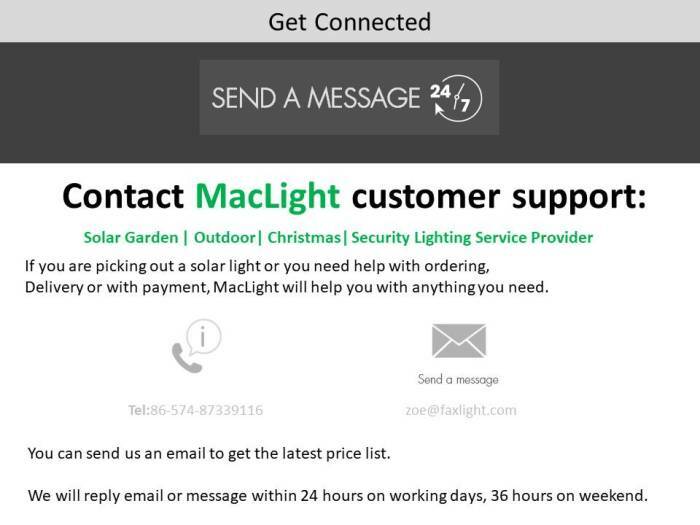 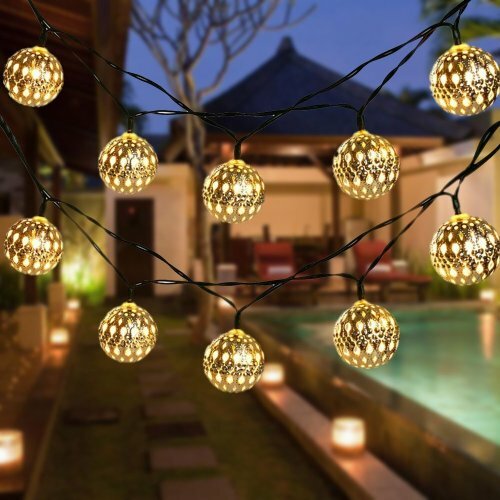 This outdoor string lights up to 8 Hours super long working time after full charge in the sunlight.